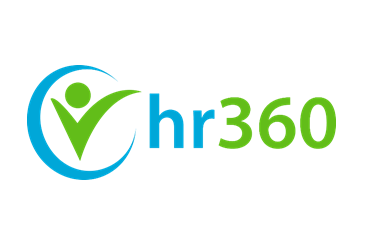 Benefit Quest is now partnered with HR360 to provide our clients with a new, award-winning online library that delivers comprehensive, easy-to-navigate human resources and benefits news, content, tools and forms to companies nationwide. Our online HR library also features dynamic interactive HR tools such as a job description builder and a salary benchmarking tool. You’ll also find easy, step-by-step guidance on how to comply with major laws including Health Care Reform, COBRA and FMLA as well as key HR functions such as hiring and terminating employees. Whether you have five employees or 500 – our comprehensive, easy-to-use site makes it easy to stay compliant.